Driving Instructors Dorset. 10 hours for just £149. Haydn will be delighted to take your call and answer any queries you may have. Call anytime but be prepared to leave a message because we may be out delivering training sessions. The best time to catch us in is evenings. We can then advise on current availability in your area. We offer driving lessons in Crewkerne, Bridport, Beaminster, Ilminster, Chard, Yeovil, Dorchester, Weymouth and Blandford covering South Somerset, West Dorset and North Dorset. We are the premier Driving school in these areas and customer success is our aim. We let our customers do the talking and with many customer reviews on our website and with an average of 83% first time pass rate, who better to trust with your all important driving tuition. If that’s not enough we will even give you a ‘Try Us and See” deal saving up to £85. Our Driving Instructors use the very latest Structured Lessons that will ensure you get the best possible value for money and learn faster. 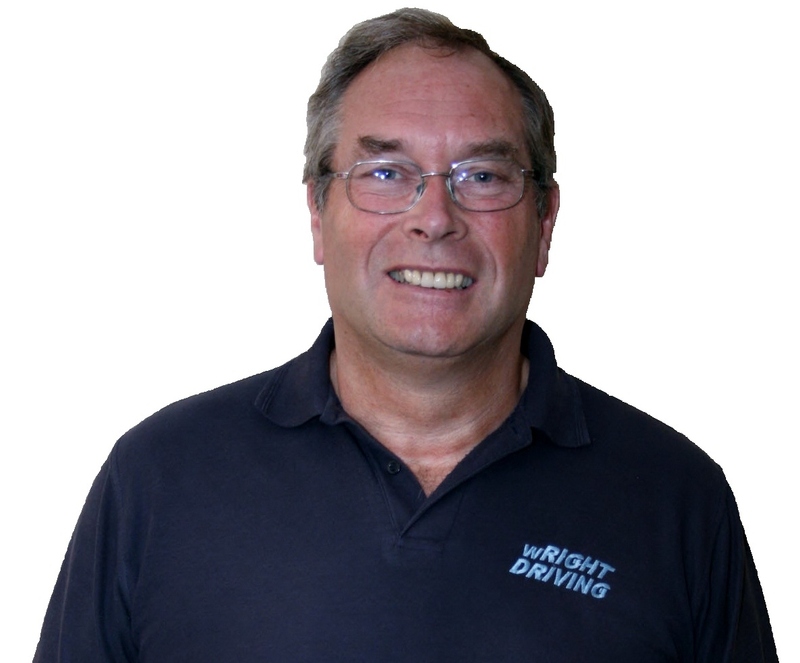 You are more than welcome to join us here at the wRIGHT DRIVING School where you can see many other students who have passed their driving test with us. I wish safe, happy and successful driving. Best wishes from the team here at wRIGHT DRIVING.